Nicolas is an Associate with Rincon Law Group who joined the firm in 2016. Nicolas represents a variety of transportation and commercial clients in all aspects of litigation, including personal injury and wrongful death. 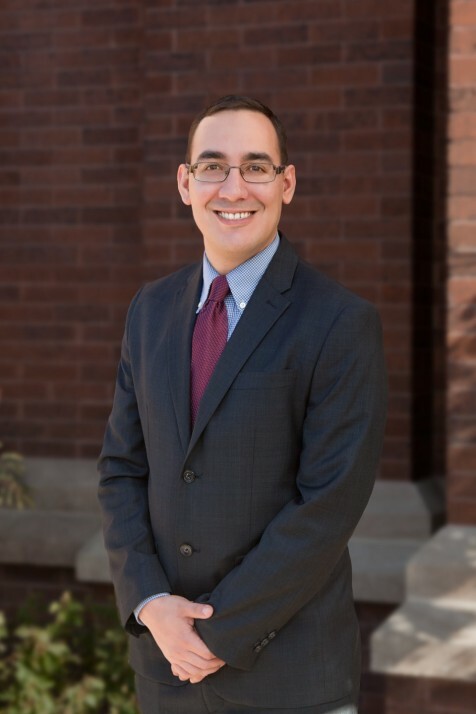 Nicolas graduated from University of Wisconsin Law School, where he was a member of the Wisconsin Law Review, a board member for the Latino Law Student Association, and an active member of the Volunteer Income Tax Assistance Program. Nicolas is married to Victoria del Campo and enjoys spending time with their two dogs, Geno and Kira.